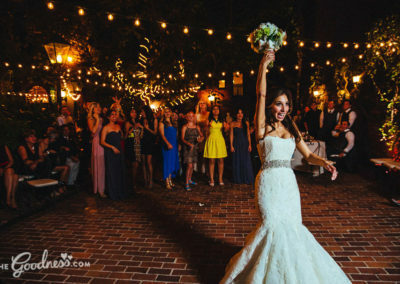 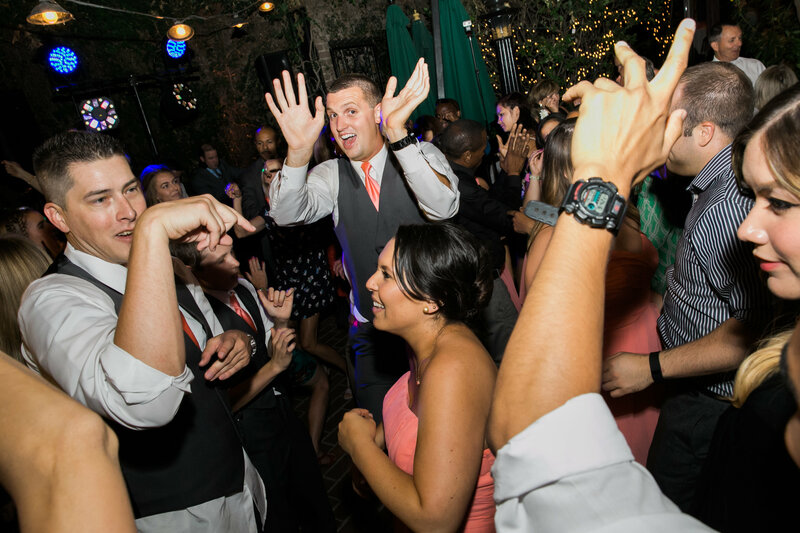 Cope Entertainment provides the best professional mobile disc jockey and master of ceremony services! 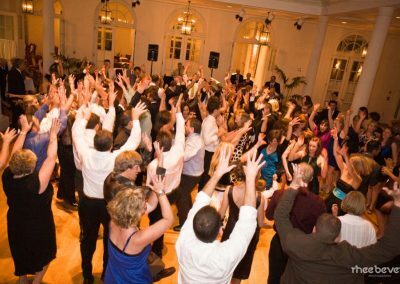 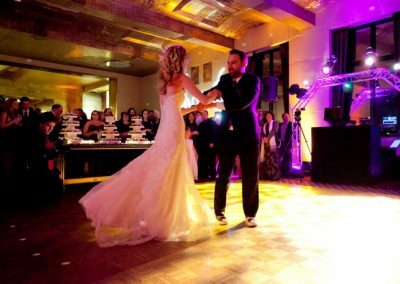 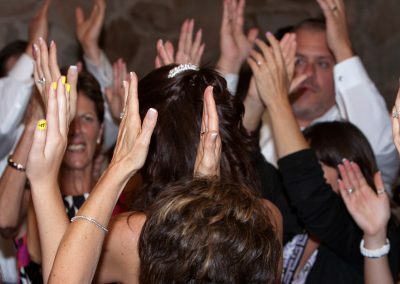 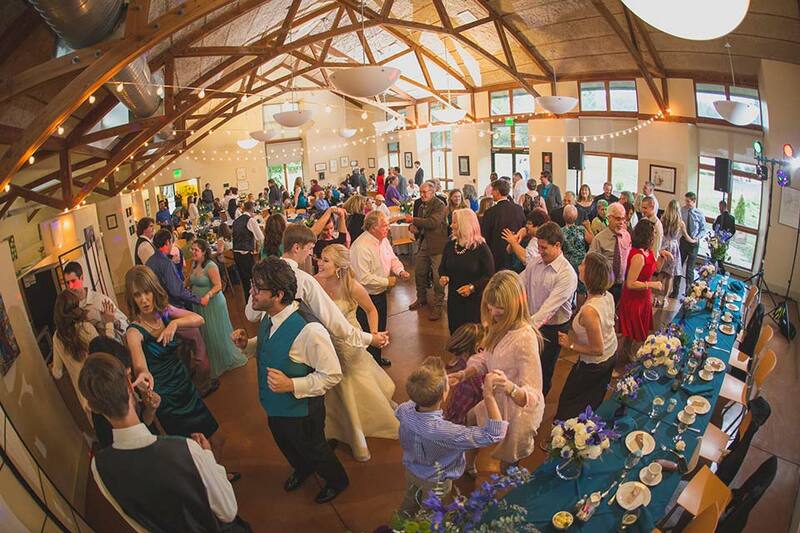 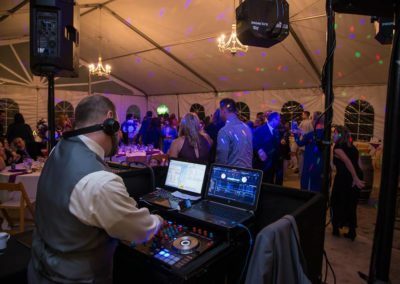 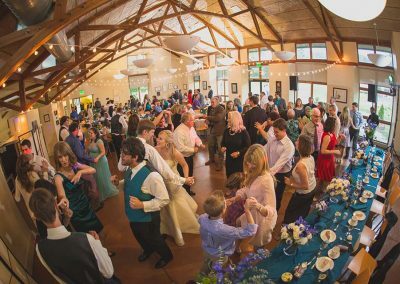 Cope Entertainment provides the very best professional mobile disc jockey and master of ceremony services for weddings, corporate and a wide variety of special events! 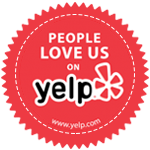 We serve throughout the Greater Sacramento area as well as most of Central California, Livermore, Napa, and Tahoe. 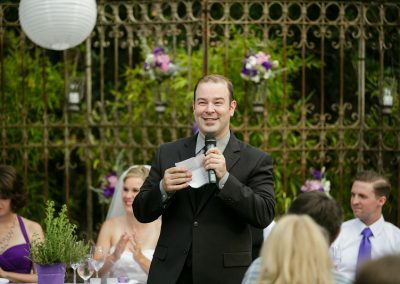 Award Winning Cope Entertainment provides world class service! 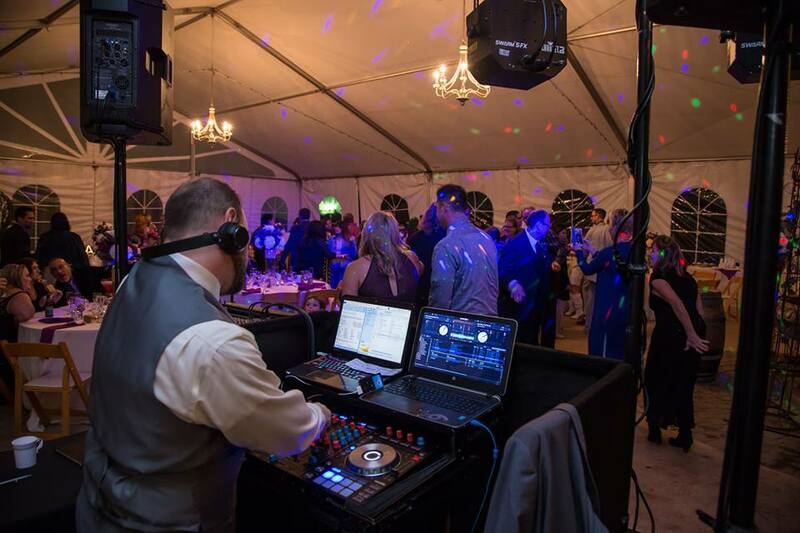 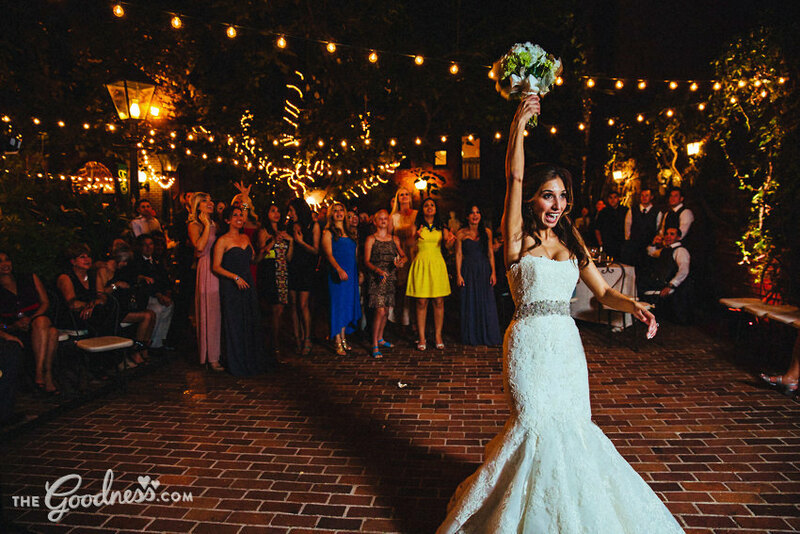 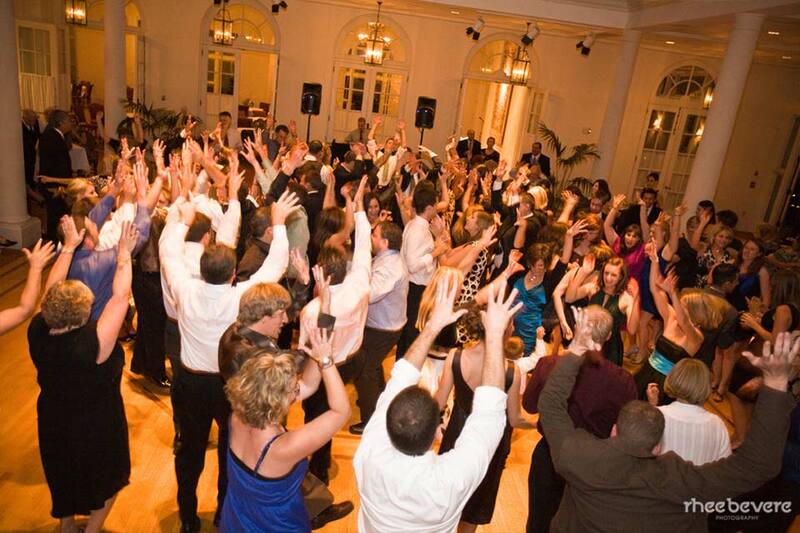 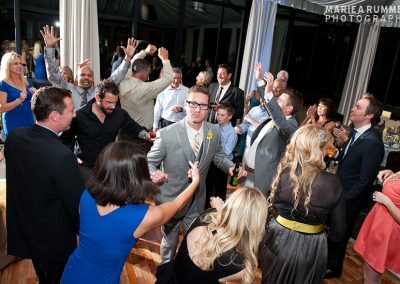 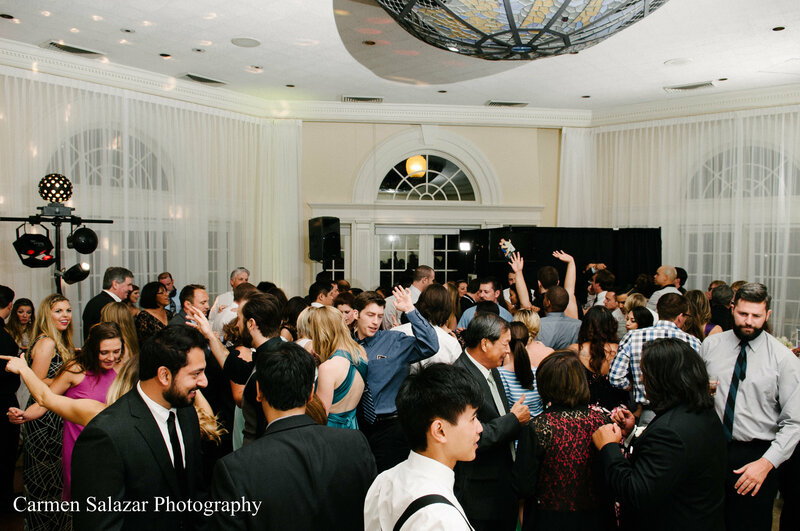 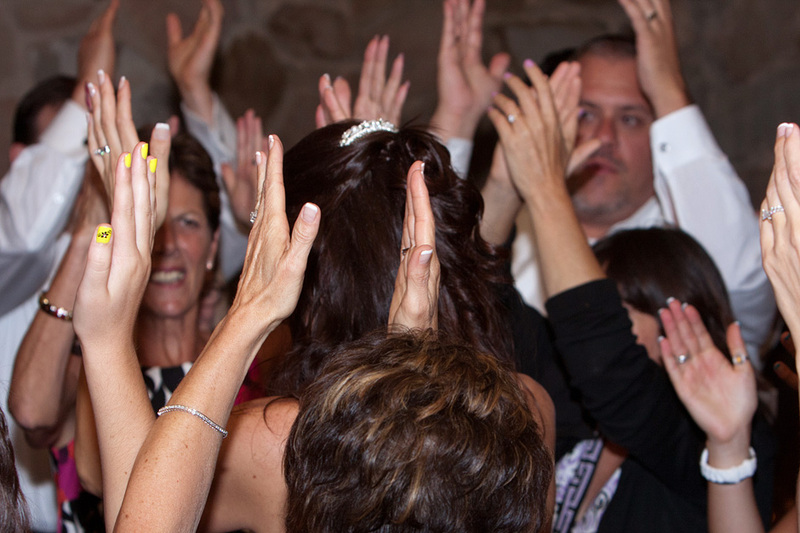 Cope Entertainment provides the most top rated DJ’s, MC’s and Entertainment Coordination! 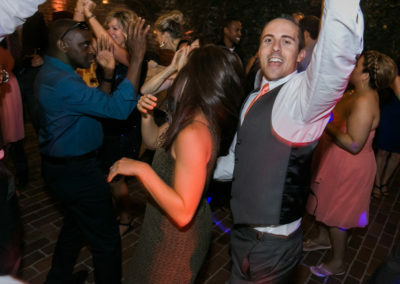 Matt was right by our sides, making sure we were happy and having a great time. 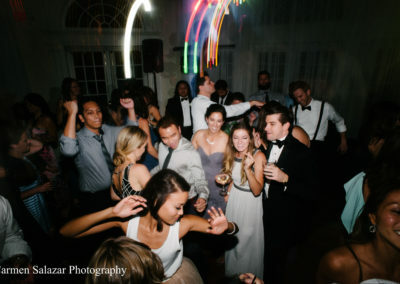 Every song segued flawlessly. 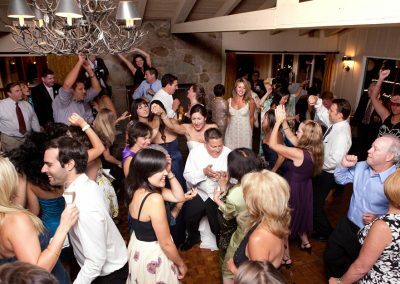 I heard all my favorite music. 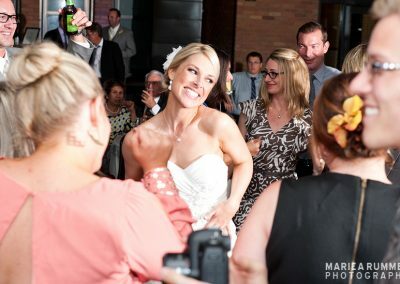 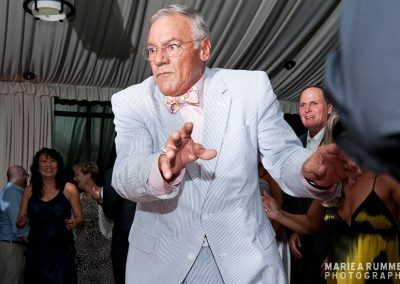 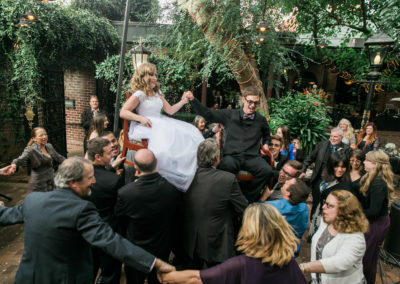 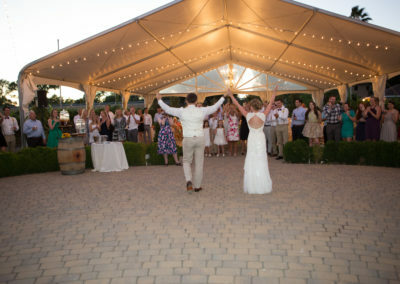 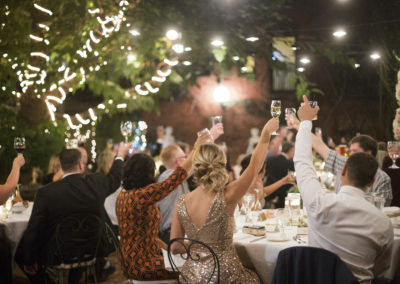 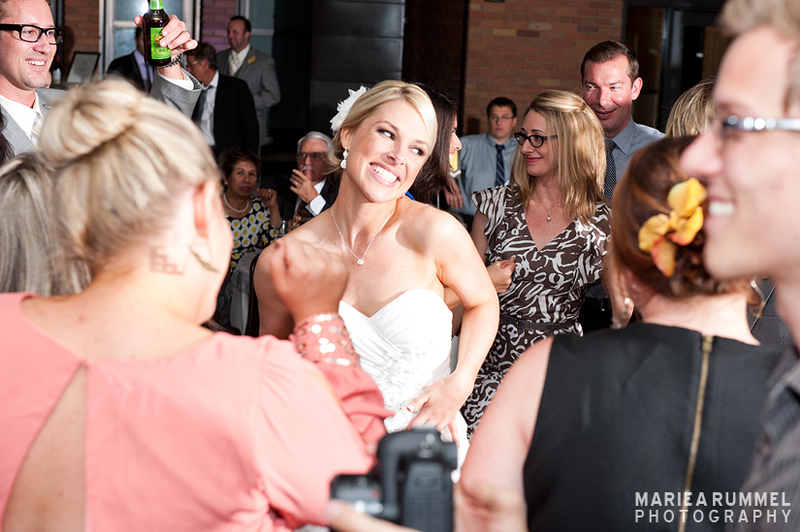 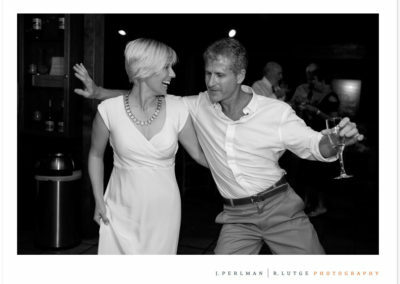 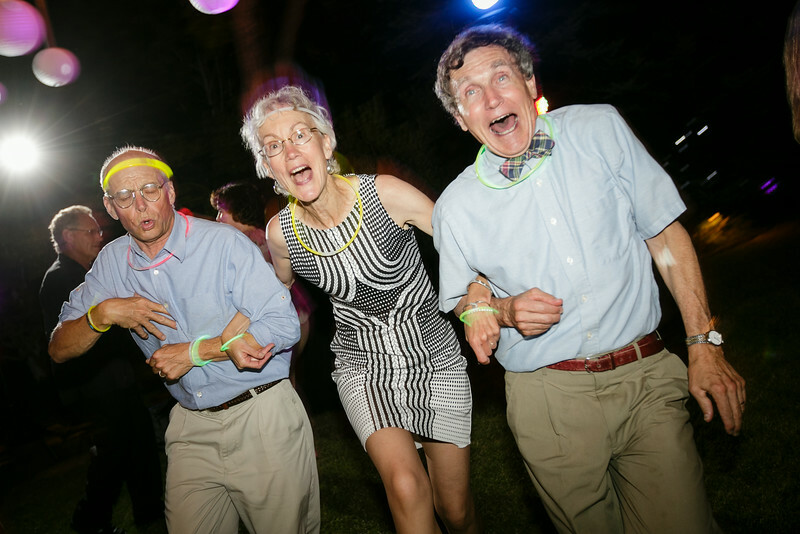 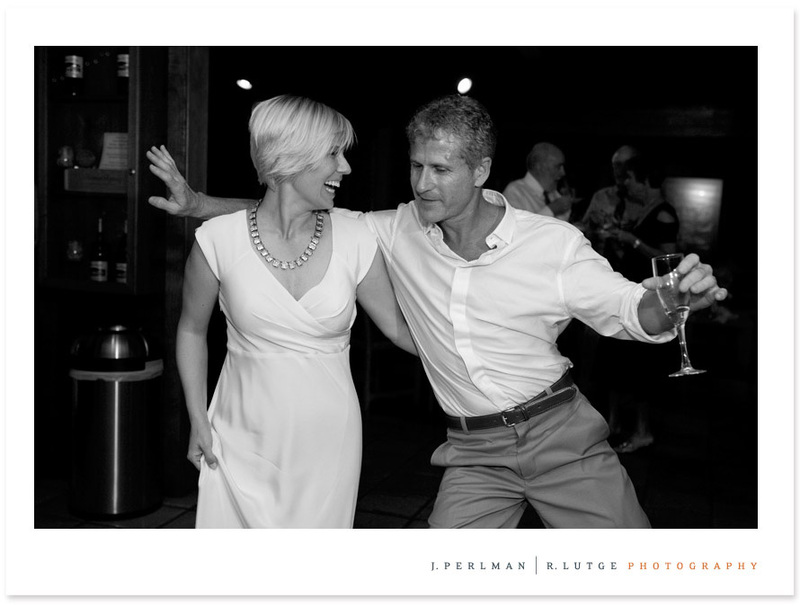 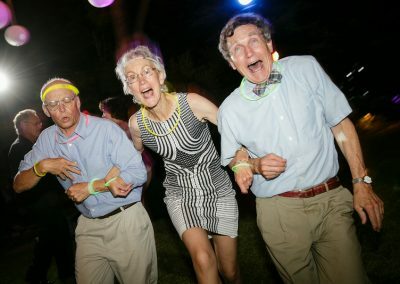 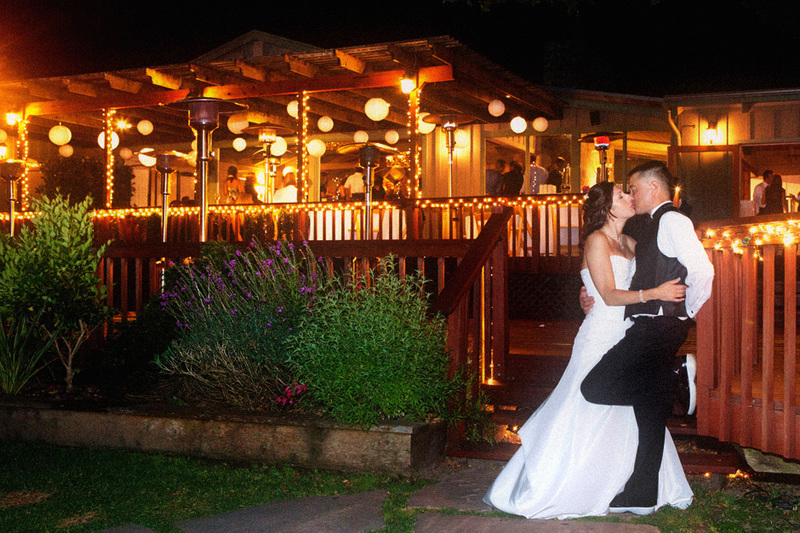 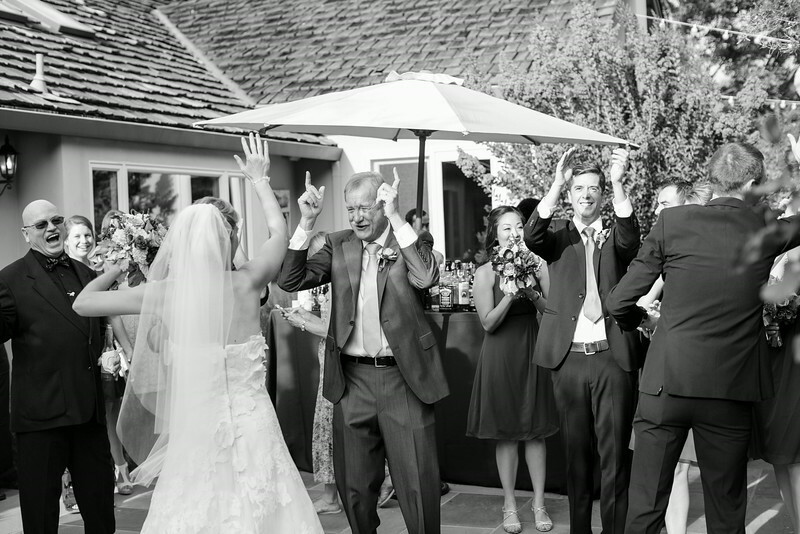 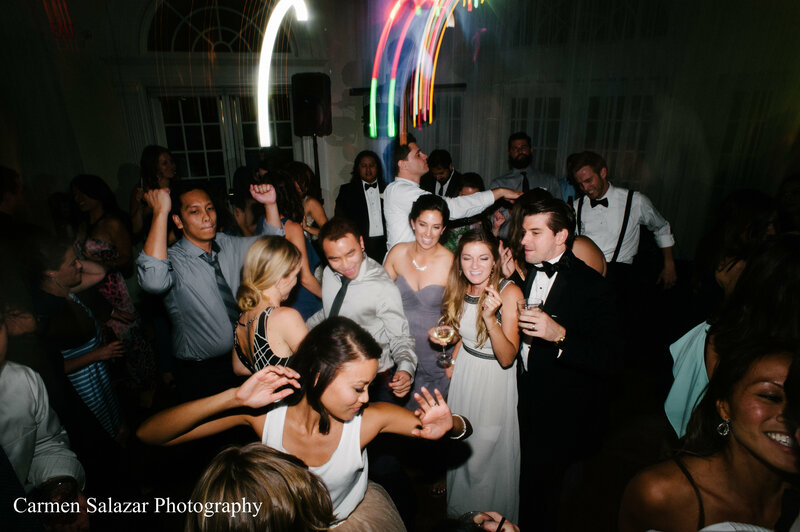 We got so many compliments that it was the most fun our guests had ever had at a wedding. 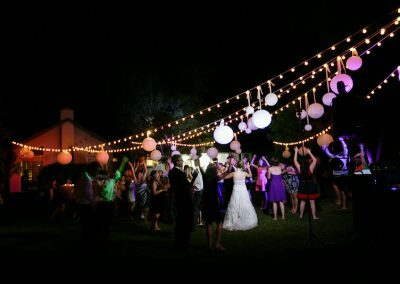 It was seriously the best dancing and best party I have ever been to! 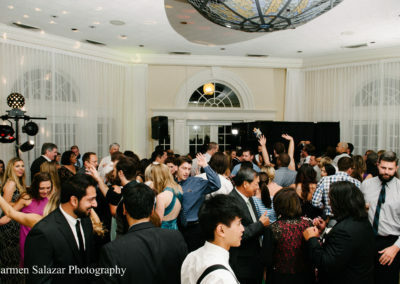 Yes, all the photos are from our Actual Events! 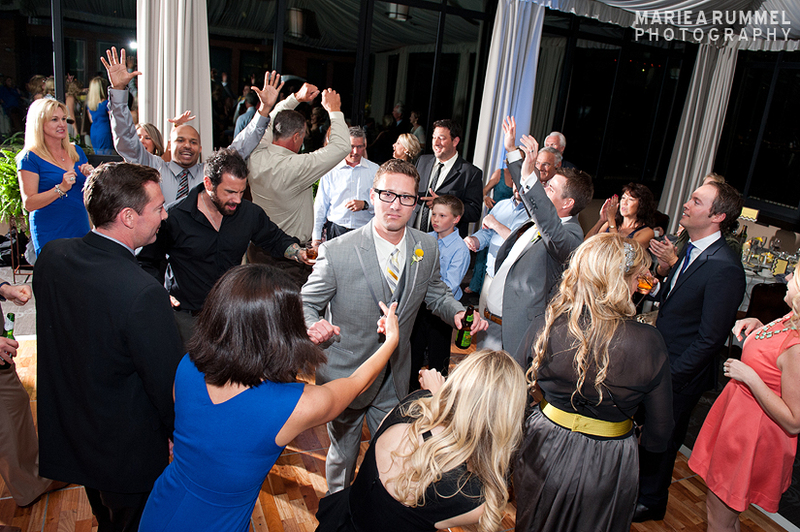 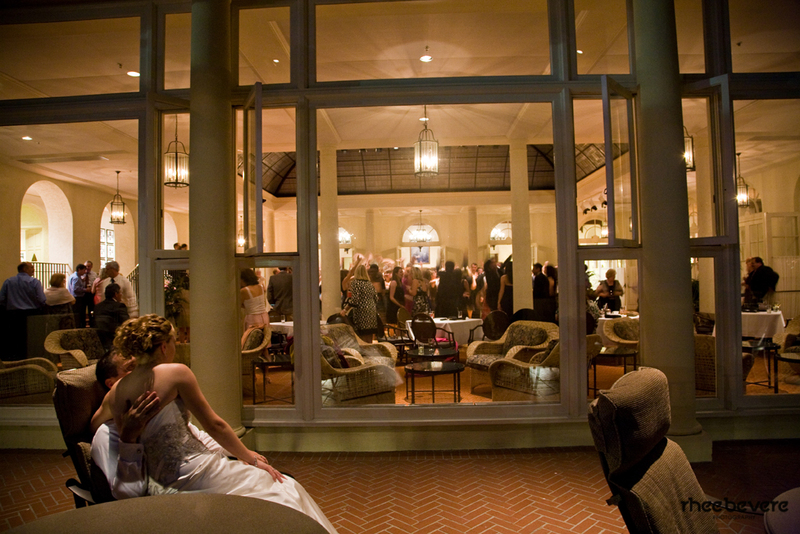 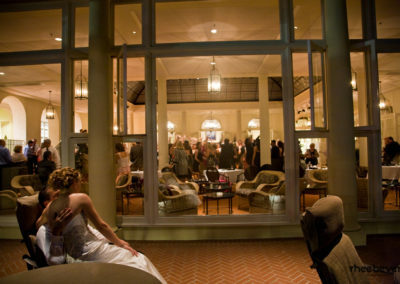 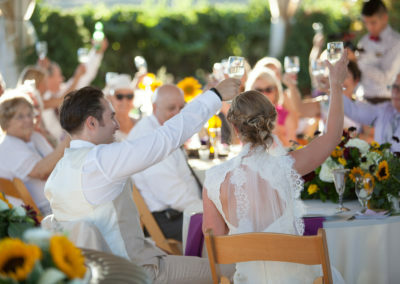 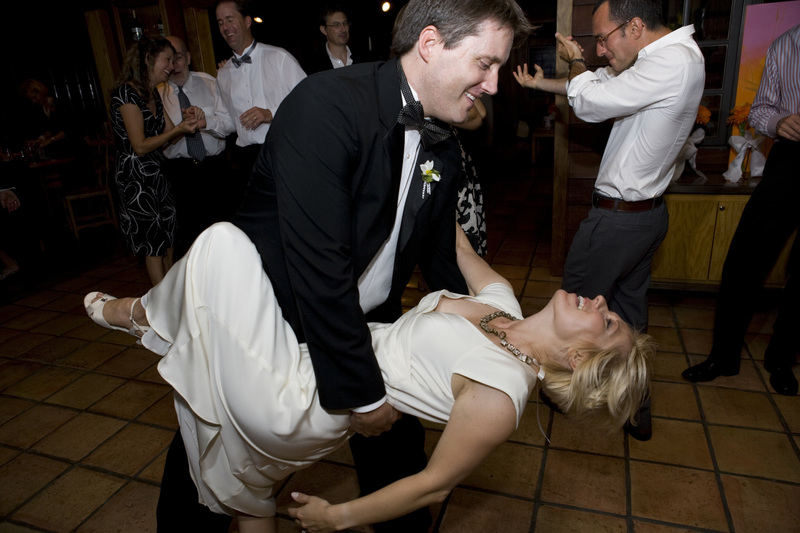 All wedding, corporate and party images are from actual Cope Entertainment and Wedding events. 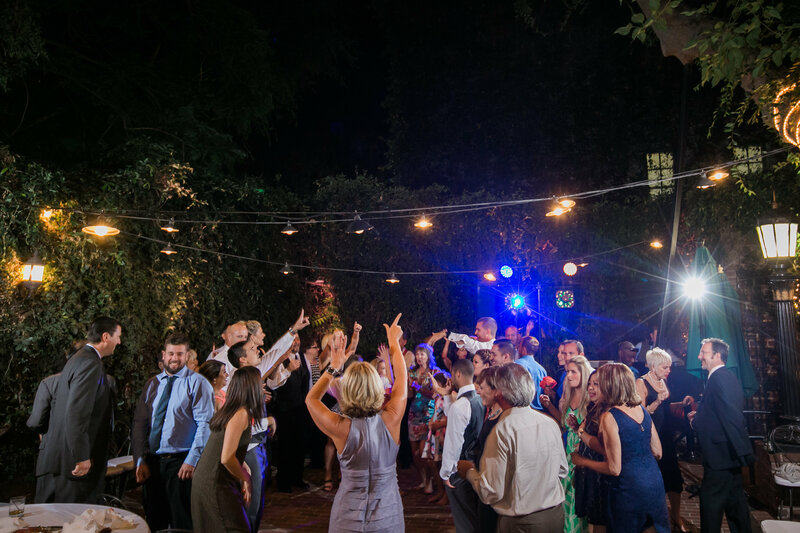 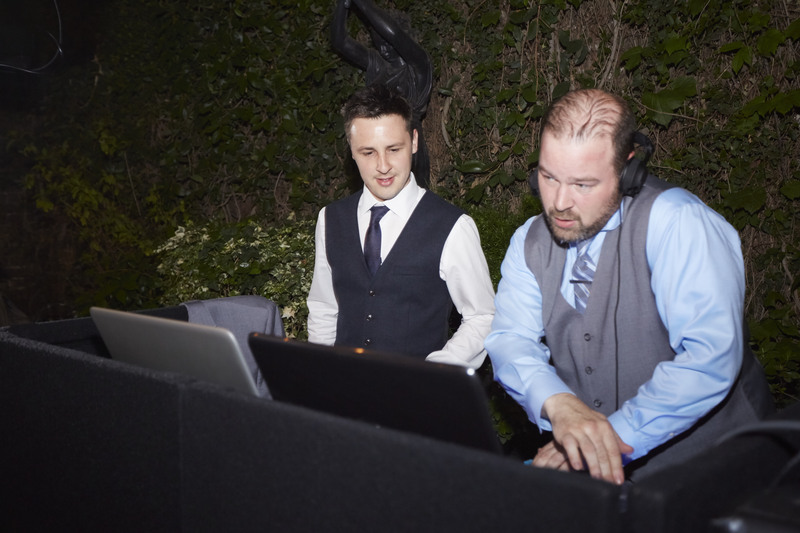 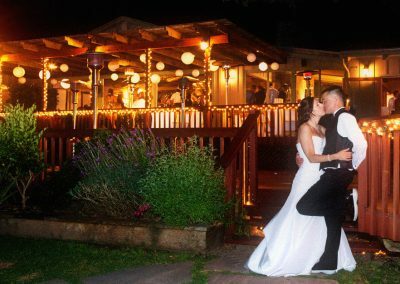 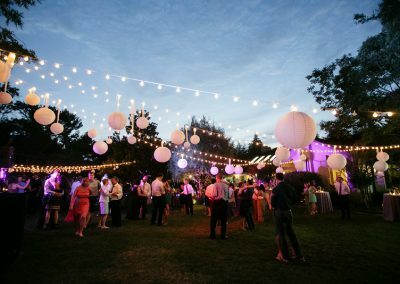 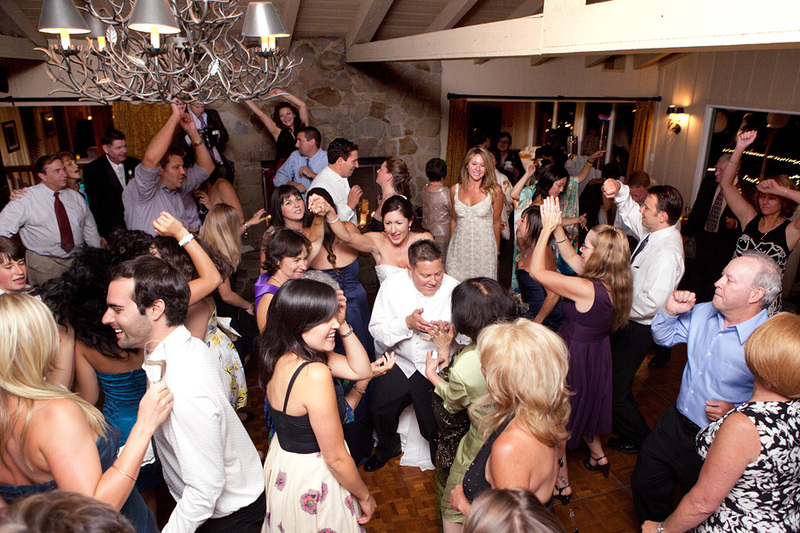 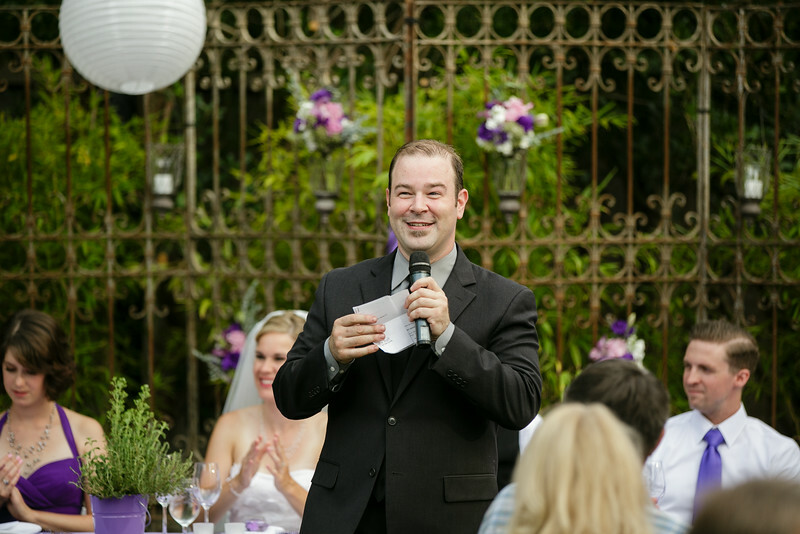 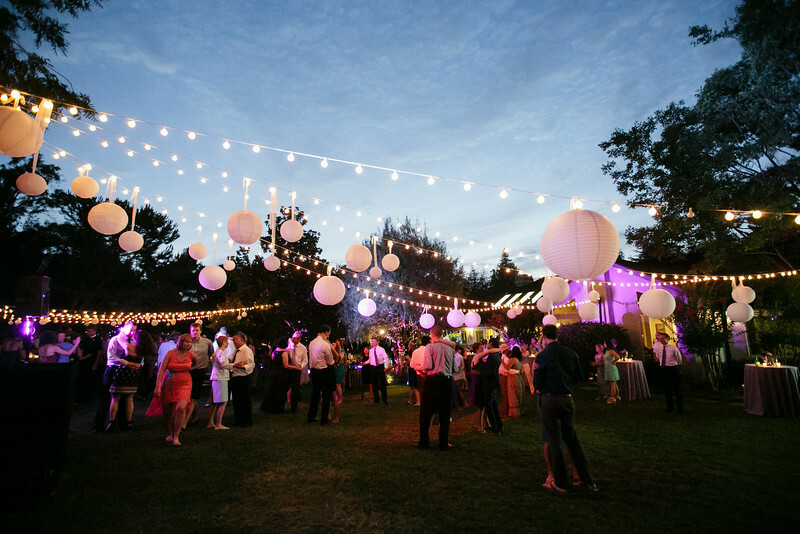 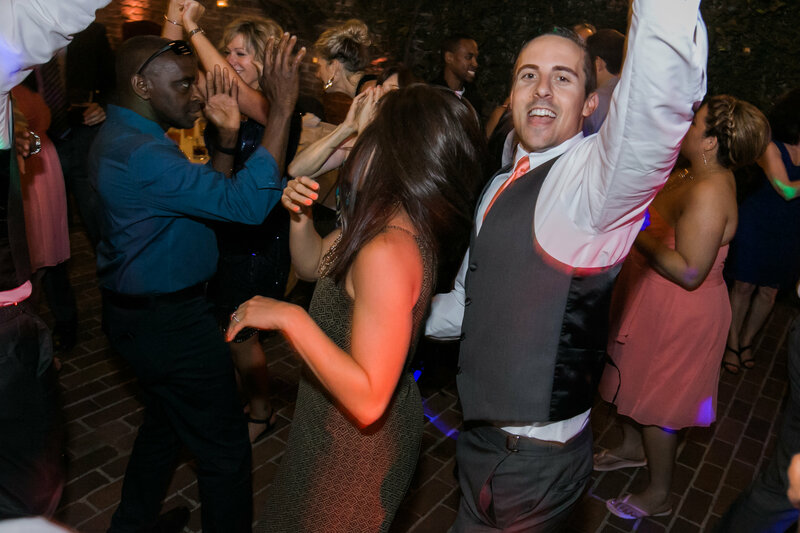 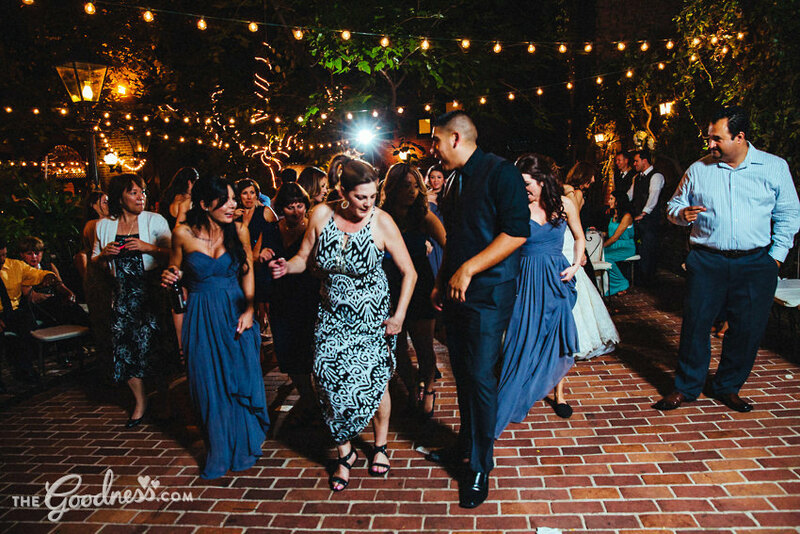 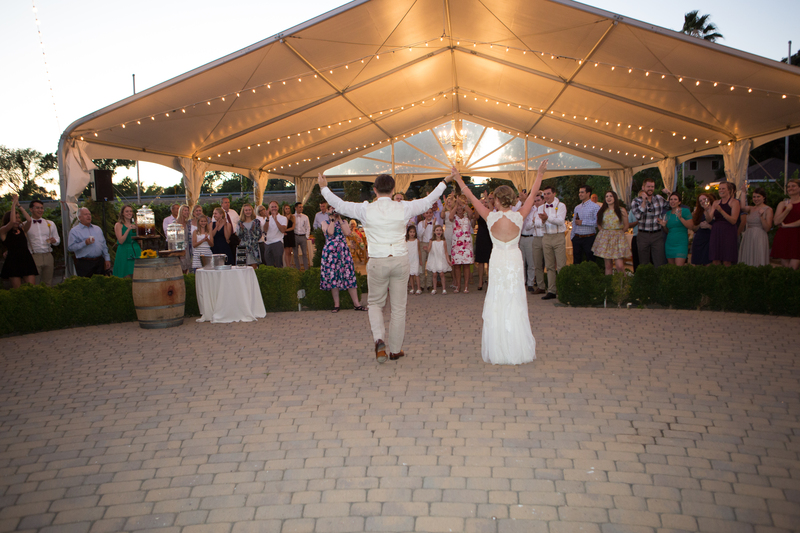 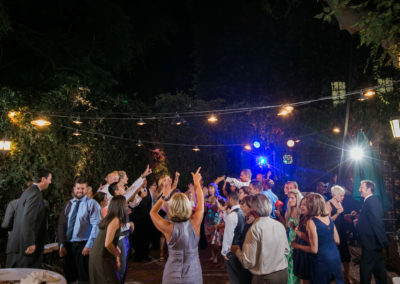 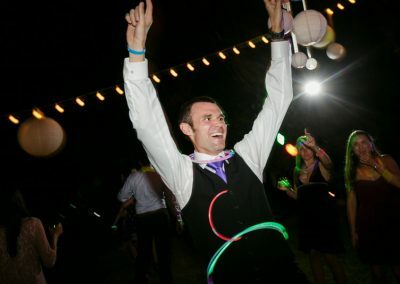 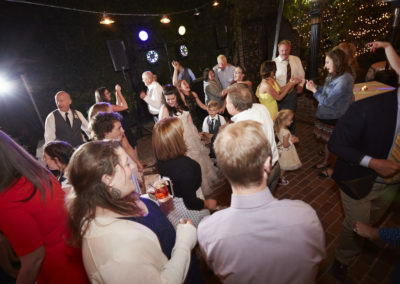 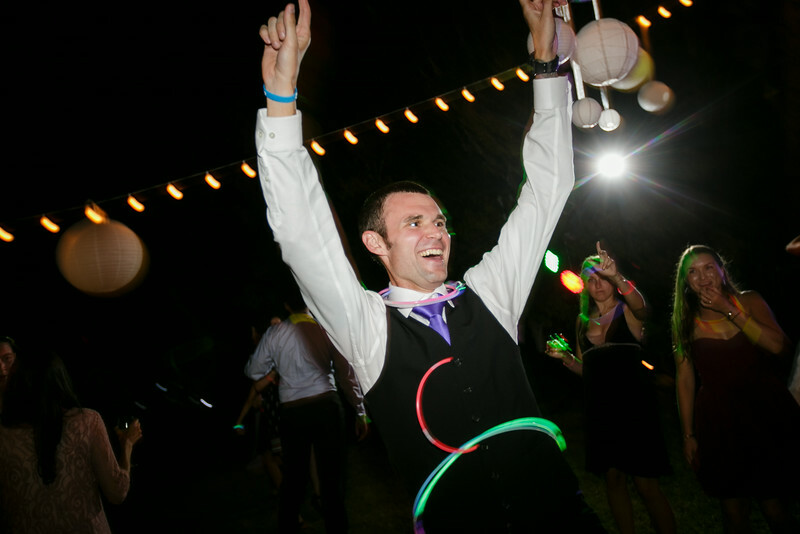 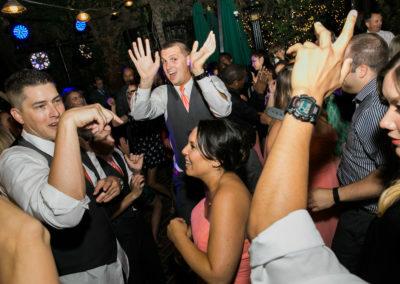 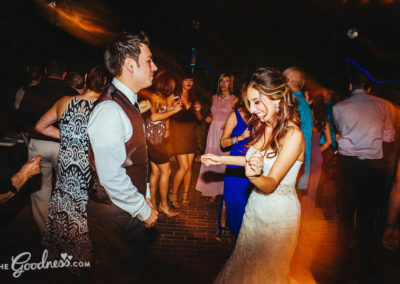 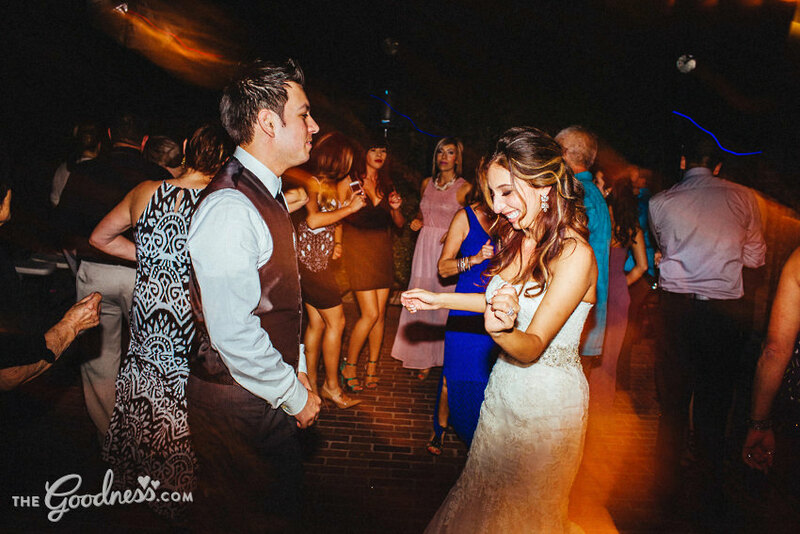 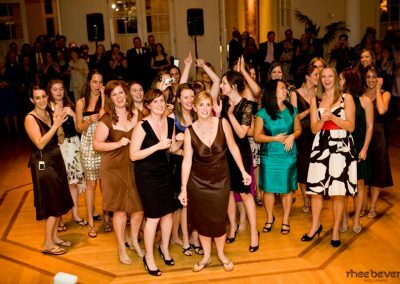 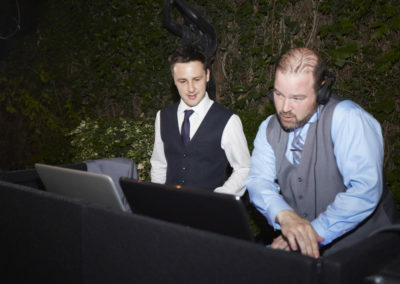 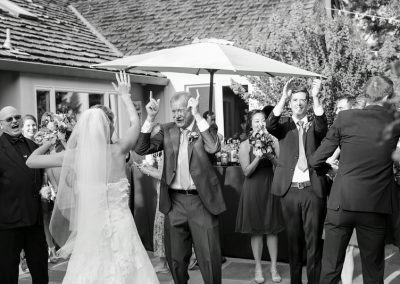 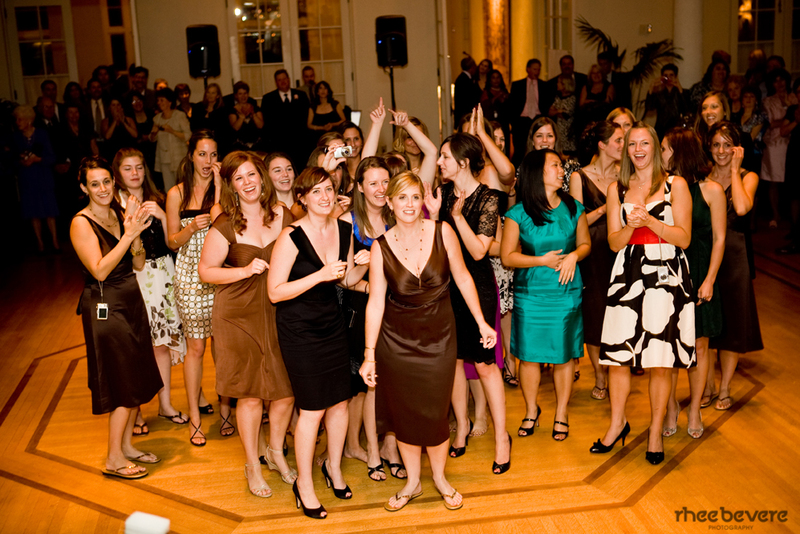 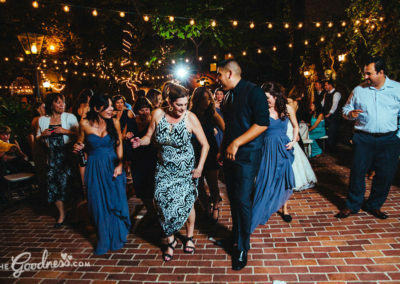 We provide the very best professional mobile disc jockey and master of ceremony services for weddings, corporate and a wide variety of special events throughout the Greater Sacramento area as well as most of Central California, Livermore, Napa, and Tahoe.